Can Drones be Used for Routine Transport of Laboratory Specimens? This peer-reviewed research paper was published in PLOS ONE on July 29, 2015. 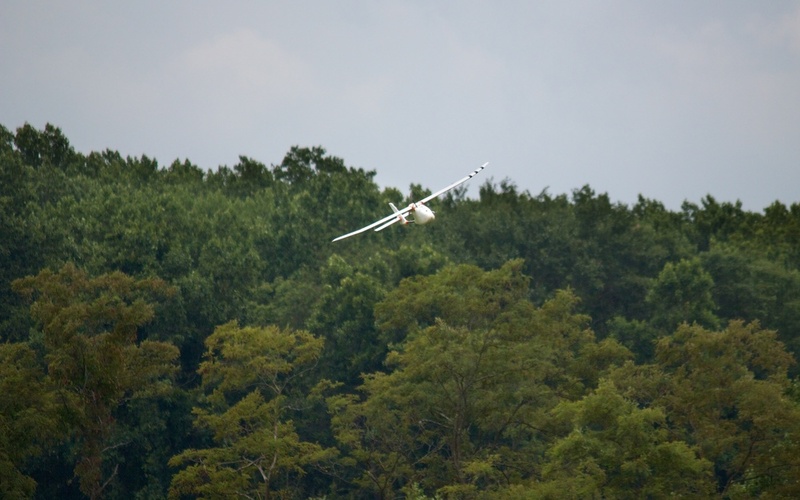 Unmanned aircraft (drones) can potentially be used to routinely transport small goods such as clinical laboratory specimens for Chemistry, Hematology, and Coagulation analysis. To our knowledge, this is the first published study of the impact of drone transportation on laboratory test results. Fifty-six adult volunteers donated blood samples for this study. Each gave three pairs of samples in single blood draw: two tubes each for chemistry, hematology, and coagulation testing. That's 56 volunteers, giving 6 samples each, for a total of 336 samples. The samples were driven to the flight field, where half were flown in the drone, and half remained on the ground. Samples were packaged for flight in groups of 21. Even though these samples are not classified as infections substances, we took the precaution of packing them according to the IATA's packing specification for infectious substances. The primary receptacles were the original sample tubes, separated from each other by a custom-cut polyurethane foam block. The secondary receptacles were two sealed biohazard bags wrapped in opposite orientations around the foam block and all the primary receptacles. The tertiary receptacle was the aircraft fuselage, made of impact absorbent EPS foam. Each group of samples was flown using the same procedure. The aircraft was launched by a hand toss. It climbed to 100 meters above ground level and orbited the field for durations ranging from 6 to 38 minutes. Then, the aircraft descended and landed. The aircraft was under a pilot's control at all times. Onboard instruments were used to collect telemetry data (altitude, speed, battery status, etc). Samples were driven back to the laboratory where 33 of the most common chemistry, hematology, and coagulation tests were performed. Results from flown and stationary sample pairs were similar for all 33 analytes. Bias and intercepts were <10% and <13% respectively for all analytes. Of note, biases and intercepts were < 5% for 26 of the 33, and 31 of the 33 analytes respectively. Five analytes had a 95% limit of agreement >10%. However these analytes had low mean levels (Eosinophil and Basophil), high CV's (CO2 and Monocytes), or were based on transformed data (aPTT ratio). There were no systematic differences between laboratory-derived CV's and the population CV's of our flown versus stationary sample pairs. The overall concordance, based on clinical stratification (normal versus abnormal), was 97%. Length of flight had no impact on the results. Therefore, we conclude that transportation of laboratory specimens via small drones does not affect routine chemistry, hematology, and coagulation tests results.